GUCCI has apologised after it was accused of racism for selling a £690 ‘blackface’ sweater. The fashion brand landed in trouble after images of the rollneck jumper — which when pulled up features a vivid red cut-out for the mouth — began circulating on social media. Critics said it echoed the outdated look of white variety performers who would ‘black up’ on stage. 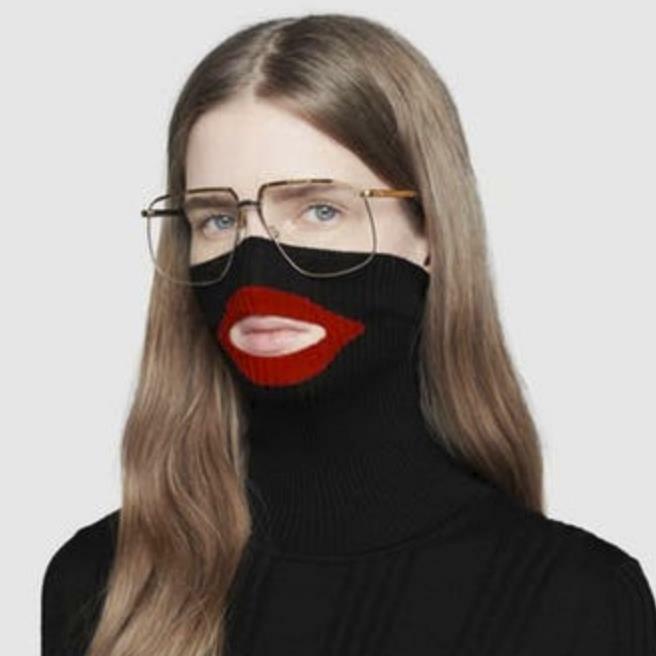 In a statement, Gucci said: ‘We deeply apologise for the offence caused by the wool balaclava jumper. 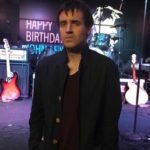 ‘We can confirm that the item has been immediately removed from our online store and all physical stores. We consider diversity to be a fundamental value to be fully upheld, respected, and at the forefront of every decision we make. The controversy comes after two of the Italian brand’s rivals were embroiled in racism rows last year. 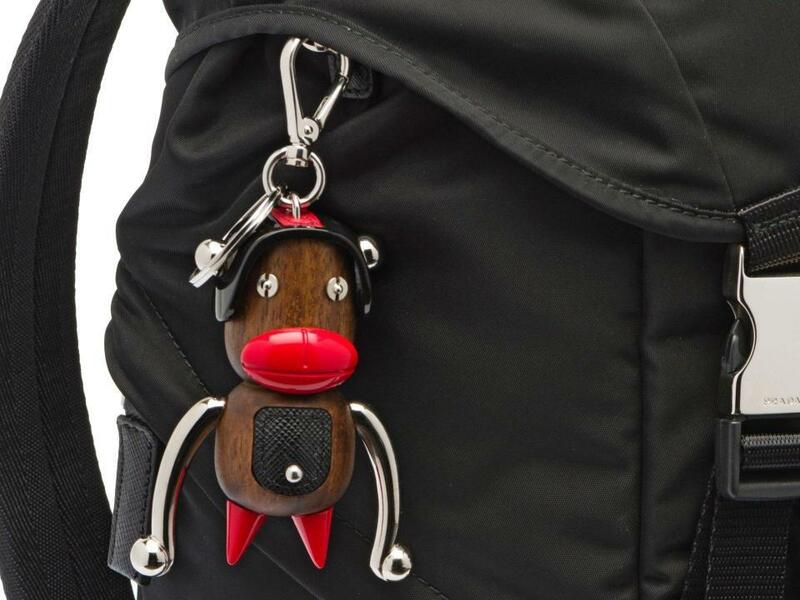 Prada apologised in December after critics said a line-up of keyring figurines, in the window of its store in New York’s SoHo, resembled offensive caricatures of black people. And Dolce & Gabbana was forced to cancel a fashion show in Shanghai after a row in November over an ad campaign showing a Chinese woman struggling to eat pizza and spaghetti with chopsticks.